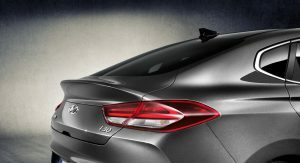 Hyundai is launching the newest member of its i30 range, the Fastback, a car that features a sloping roof line, a high spoiler line and a strong C-pillar design. 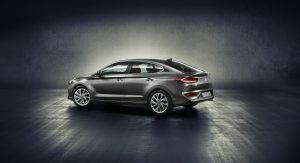 The new i30 Fastback joins its 5-door hatchback and Tourer siblings, yet has a stronger stance, according to Hyundai, thanks to the sporty and elongated body lines. 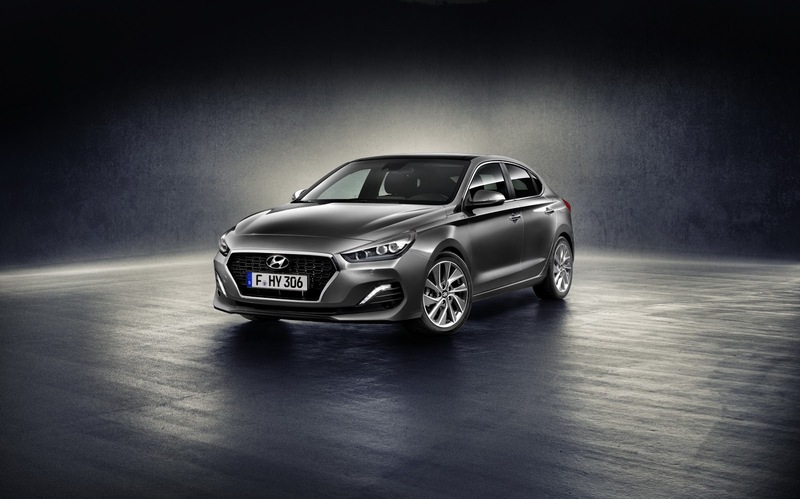 “The i30 Fastback is the first elegant five-door coupe to enter the compact segment, underlining our commitment to innovation and customer choice,” said Hyundai Europe COO, Thomas A. Schmid. 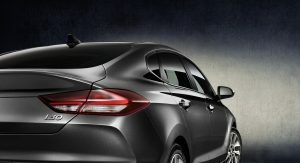 In order to make the car seem wider and more clearly defined, Hyundai emphasized the design of the bonnet by reducing the Cascading Grille’s height at the front and adding a lower horizontal air intake. At the same time, full LED Daytime Running Lights and headlamps boasting a dark bezel round off the i30 Fastback’s front fascia. 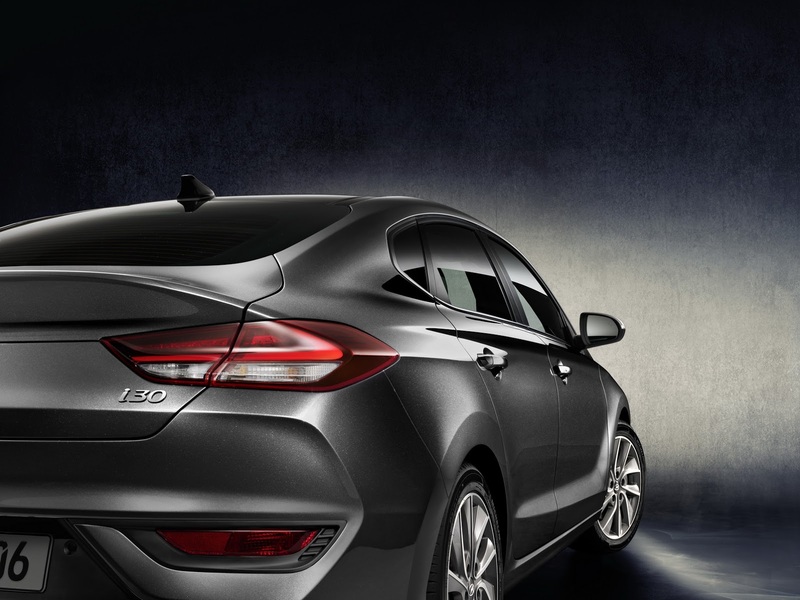 “The i30 Fastback is a real game-changer. 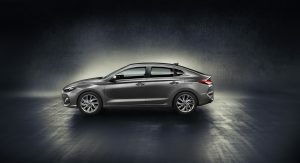 We are the first volume brand to enter the compact segment with a stylish and sophisticated 5-door coupe,” explains Hyundai designer Thomas Burkle. 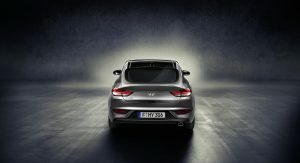 The roof of the car has been lowered by 25 mm (0.98 in) compared to the five-door i30 model, improving aerodynamics and creating a Coupe-like visual impression. The car’s silhouette is complemented by the arched rear spoiler, itself integrated into the tailgate, while also mixing it up with the rear lights. At the same time, the C-pillar and the rear windscreen are said to be inspired by the premium segment and designed in a way so as to offer the i30 Fastback a sense of dynamic and strong forward motion. In terms of color options, customers will be able to choose between twelve exterior shades and three for the interior. On the outside, you’ve got a choice of three pearl colors (Stargazing Blue, Micron Grey and Phantom Black), seven metallic choices (Clean Slate Blue, Intense Copper, Moon Rock, Fiery Red, Platinum Silver, Ara Blue and White Sand), plus two solid colors (Engine Red and Polar White). Inside, you can spec your new i30 Fastback in either Oceanids Black, Slate Grey or with the new and unique Merlot Red interior. Drive up next to a 5-door i30 in your Fastback model and you might just notice that the latter has been lowered by 30 mm (chassis by 5 mm). 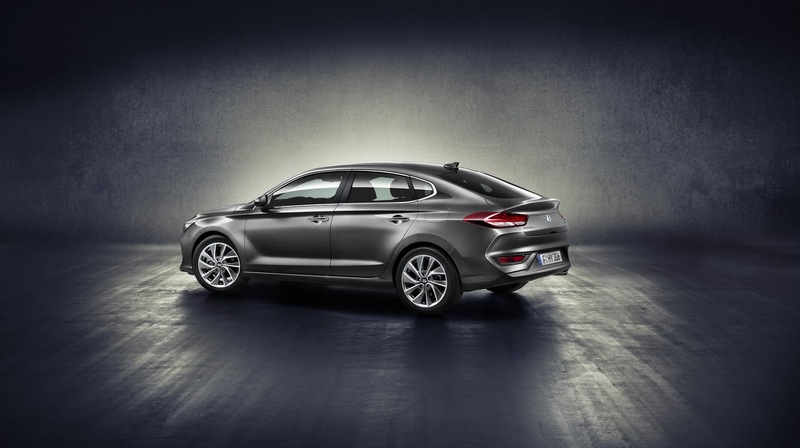 Hyundai have also increased the stiffness of the suspension by 15% for a more agile driving experience. Overall, the i30 Fastback stands 1,425 mm (4.67 ft) tall and 4,455 mm (14.6 ft) long – 115 mm (4.5 in) longer than the regular hatchback. 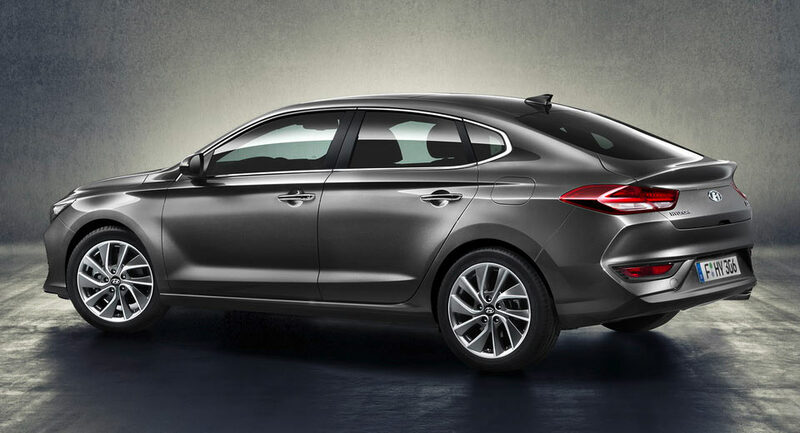 Climb on board, and according to Hyundai, you’ll be able to enjoy best-in-class standard active safety features such as Autonomous Emergency Braking, Driver Attention Alert, High Beam Assist and Lane Keeping Assist. There’s also an optional pedestrian recognition system, which uses front radar and avoids or mitigates the consequences of an impact with a pedestrian. Other safety features worth mentioning are the Advanced Smart Cruise Control (ASCC), the Rear-Cross Traffic Alert (RCTA) and the Speed Limit Information Function (SLIF), which can display the speed limit in real time. 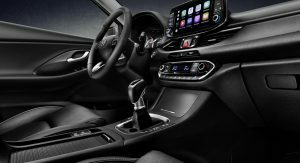 In order to keep you connected at all times, the i30 Fastback offers customers an optional 8″ touch screen display with Apple CarPlay and Android Auto, while also offering a free seven-year subscription to LIVE services, meaning updated information about weather, traffic, speed cameras and online searches for points of interest in real time. The i30 Fastback also comes with a wireless charging system for smartphones with the Qi standard. As for powertrains, the engine lineup available for the i30 Fastback consists of two downsized turbocharged petrol units, newly launched in the i30 range. Therefor, customers can choose between the 1.4 T-GDI turbocharged four-cylinder engine with 140 PS, or the 1.0 T-GDI turbocharged 3-cylinder unit with 120 PS. The 1.4-liter unit is available with either a six-speed manual transmission or a seven-speed dual clutch automatic, whereas the 1.0 T is offered only with a six-speed manual. 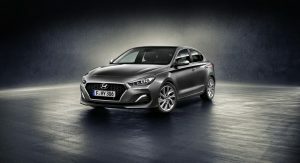 The powertrain line-up of the i30 Fastback will be further expanded with the addition of a newly developed 1.6-liter four-cylinder turbocharged diesel, available with either 110 PS or 136 PS. Both versions can be mated to either the six-speed manual or seven-speed automatic. Hyundai states that the new i30 Fastback will be available across Europe before the start of 2018.
uuhh, okay color me shocked. That looks just great. Yes, you are right, but it does look a hell of a lot better than that. No, not my point. The last gen elantra gt was a traditional hatchback. The one before that wasnt even avaialable with a hatch in the US. 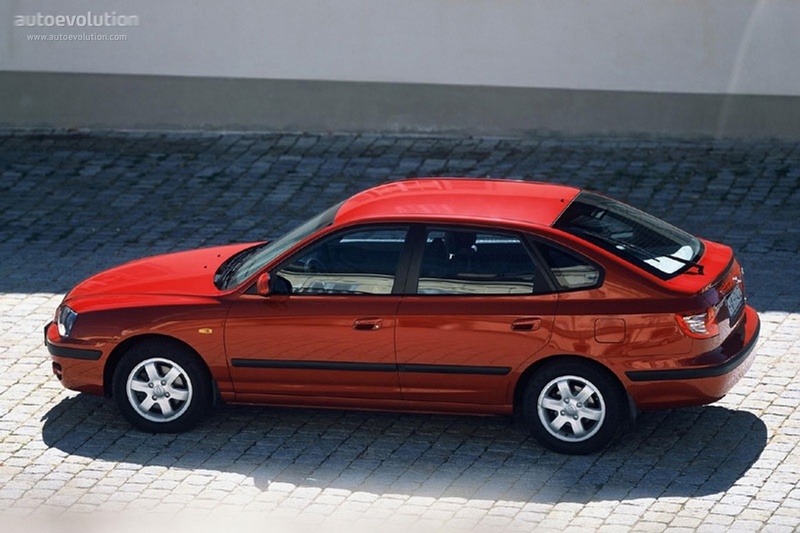 If you look at the picture I posted it is from the third gen elantra in the same basic “fastback” hatch form as this one shown with a very similar silhouette and side window shape. Front bumper looks better than hatchback, whole car is very good too. 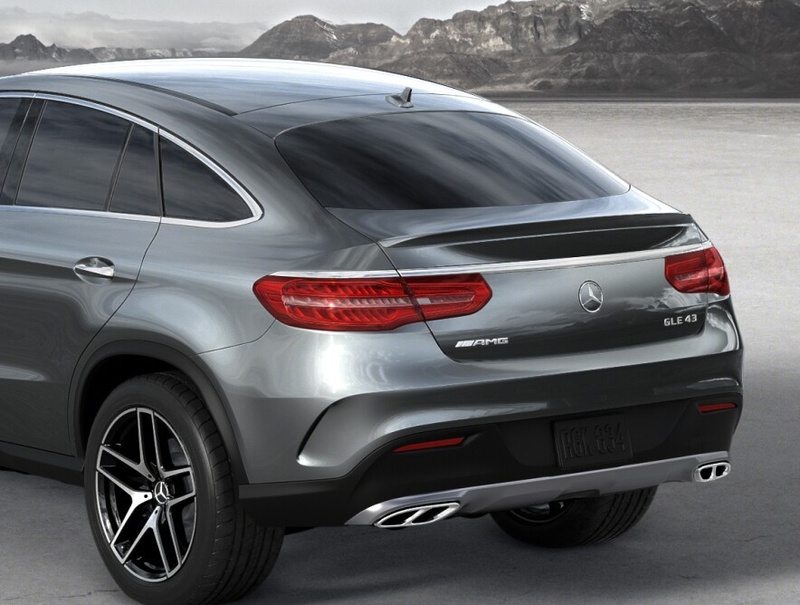 That does look good, vaguely Merc coupe at the rear. 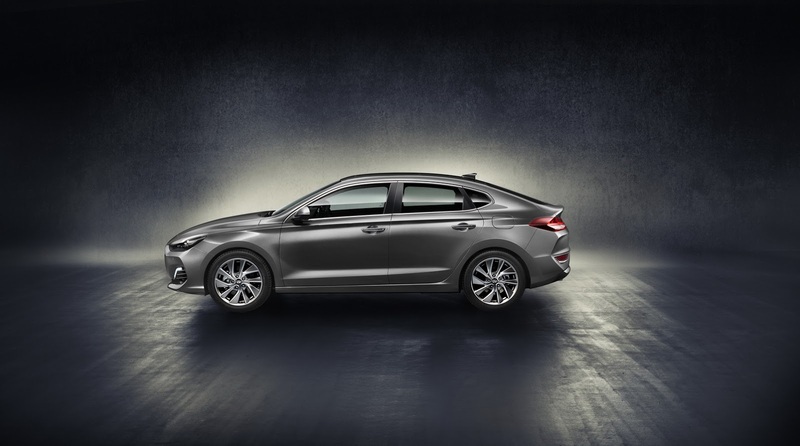 But let’s not get excited here, Hyundai is certainly not “the first volume brand to enter the compact segment with a stylish and sophisticated 5-door coupe.” I remember the Mazda 323F of the 80’s/90’s and the sublime Citroen GS from the 70’s (compact-ish?). and, as p00pman pointed out above, the old Elantra GT was very similar in terms of concept. I don’t love the grille, and like most FWD models the front overhang looks a little awkward, but the rest looks great! A BMW badge wouldn’t look out of place on that reared. Even the interior looks like it punches above its price class. Overall, well done, Hyundai. 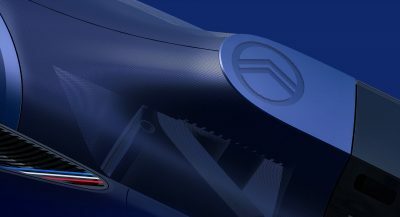 The rear is obviously based on the Mercedes C-Class Coupe.. It looks very good, I expect to see many of these on the road. For everyone who ever wanted a four-door Sirocco. I hope but don’t have high hopes that it will come to North America. I think its totally more practical than a sedan and a neat little car, so kudos Hyundai. Success will totally depend on price in the category of car though. 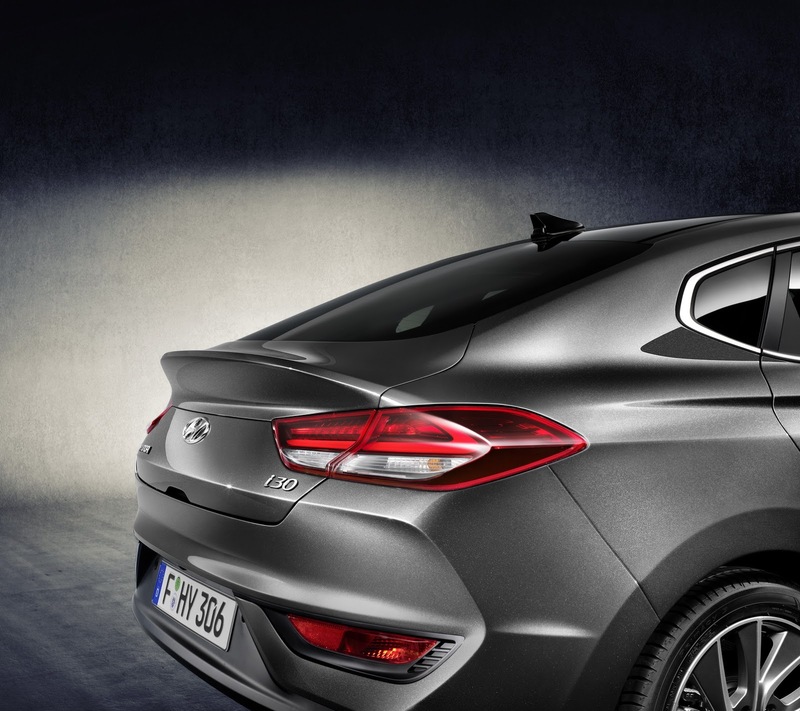 Also, can’t help but think the fastback 4-door coupe concept seems a little lost on Hyundai. They’re supposed to be bit longer, more streamlined, and sexier than their sedan counterparts ala Audi A7, etc. 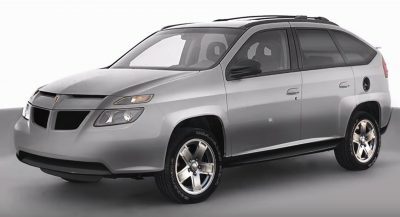 Yeah, it seems the design is skewed more toward practicality than sleek/stylish. I’d like it over the sedan, but would have a hard time picking it over the hatch, despite the stronger character this offers. i prefer this to the standard hatch! chrysler 200 rear and dodge dart front. Not really seeing that but wow, what an insult. Looks quite good, actually. Too bad there isn’t a green colour choice available. OMG, someone who wants a car in a color other than grey, white, black, red or dark blue!!! You can’t have it!!! Can’t believe everyone here likes it, the humpback is not graceful (likewise with the Mercedes SUV ‘Coupes’). Ah Ok, now I totally get why the regular 5-door looked so plain, this really is a good looking car. Well done, Hyundai. Too bad that’s not coming to the USA. 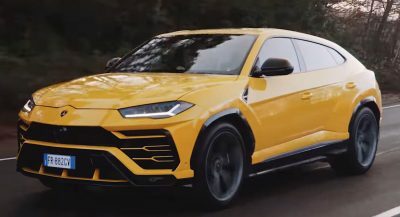 Any chance we’ll see this in the US ? maybe as an Elantra GT ?